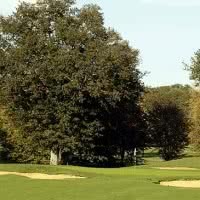 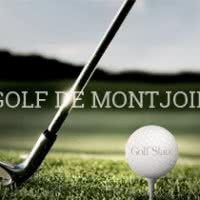   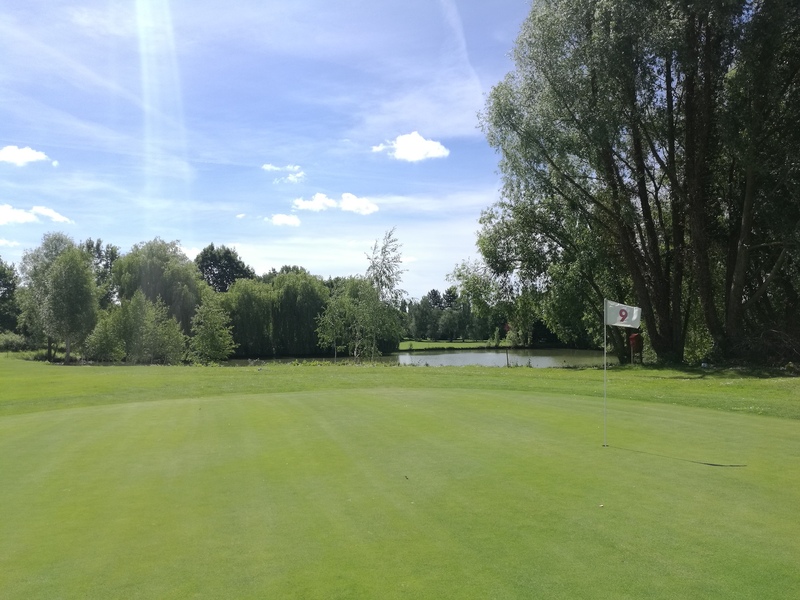 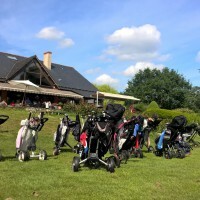 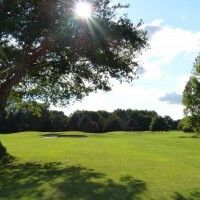 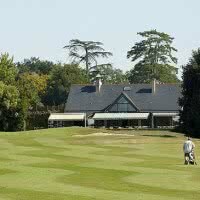 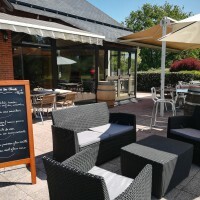 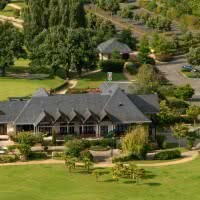 Anjou Golf & Country Club 3 * Stars Golf is a golf course 18 holes built on 100 hectares of land. 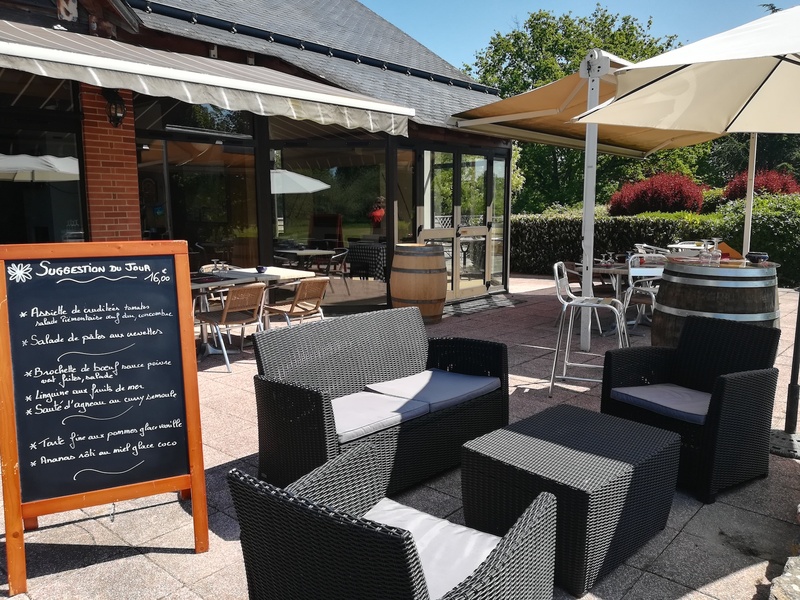 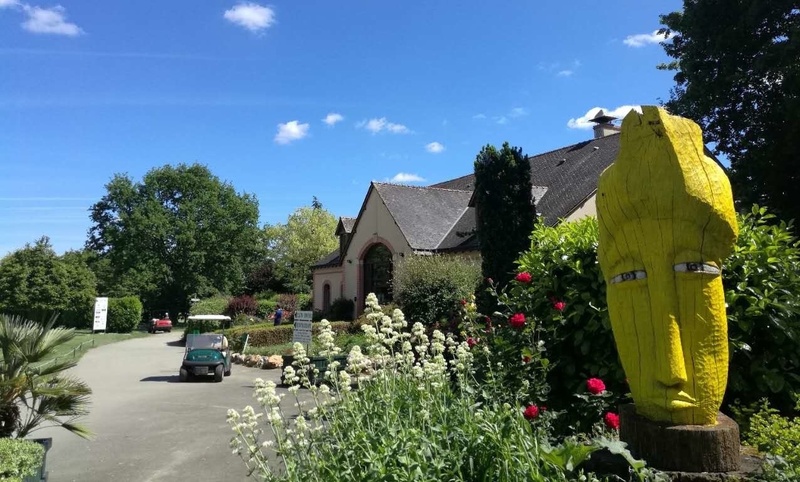 His main course, Anjou is a par 72, 6231 meters (49-Maine-et-Loire) in the historic heart of the Anjou area, 30 minutes from Angers, open since 1990 to Champigné. 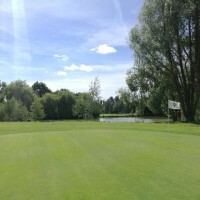 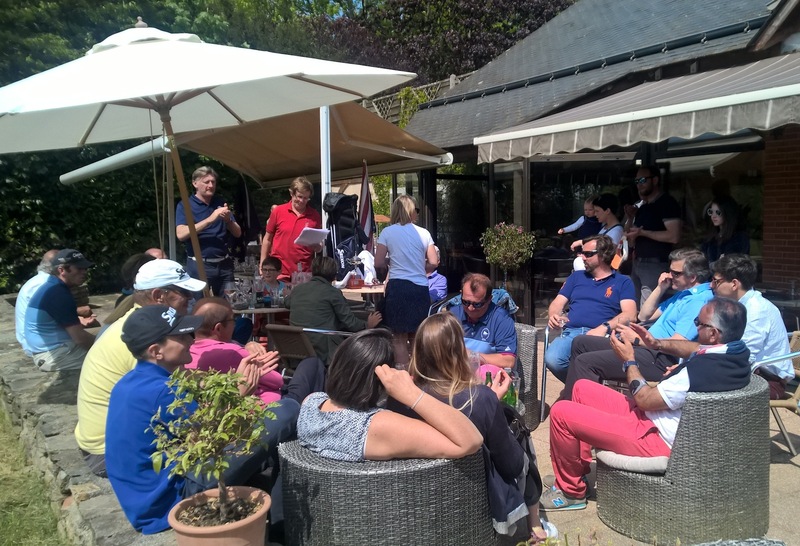 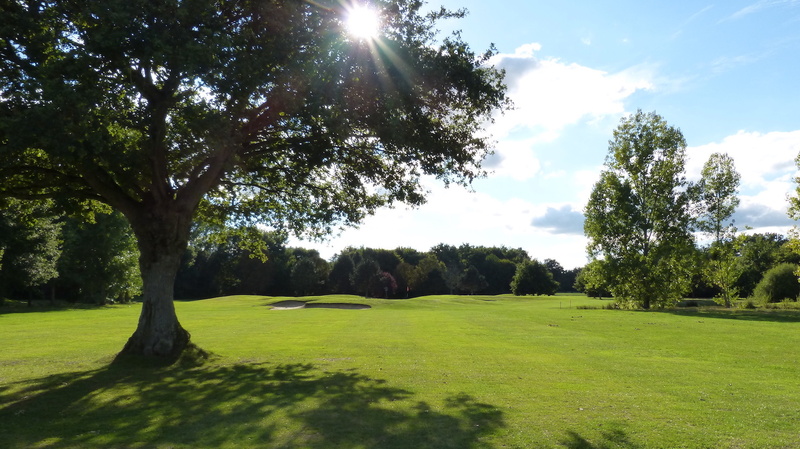 Course designed by Frédéric Hawtree offering a natural setting with water bodies, ancient oak trees. 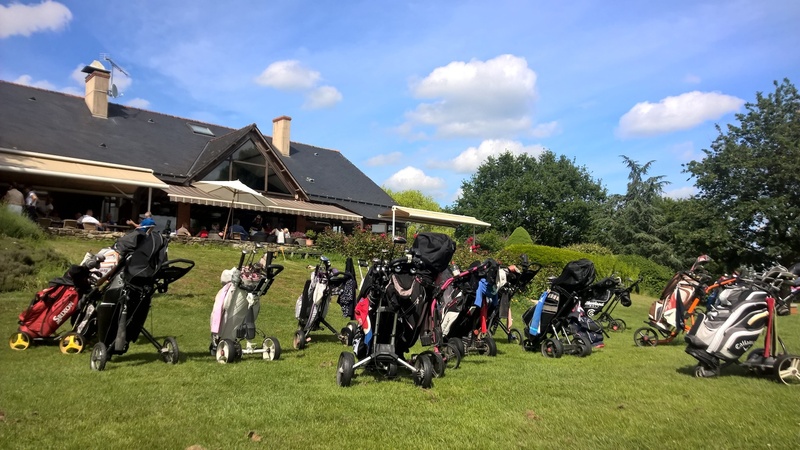 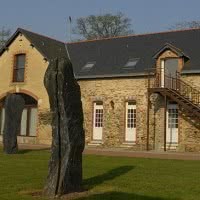 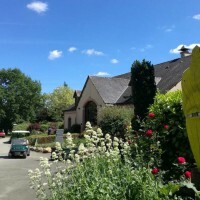 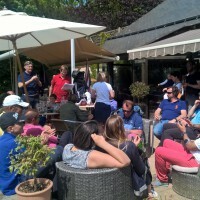 On-site: 18 rooms and 3 apartments, cottages of the Anjou Golf.